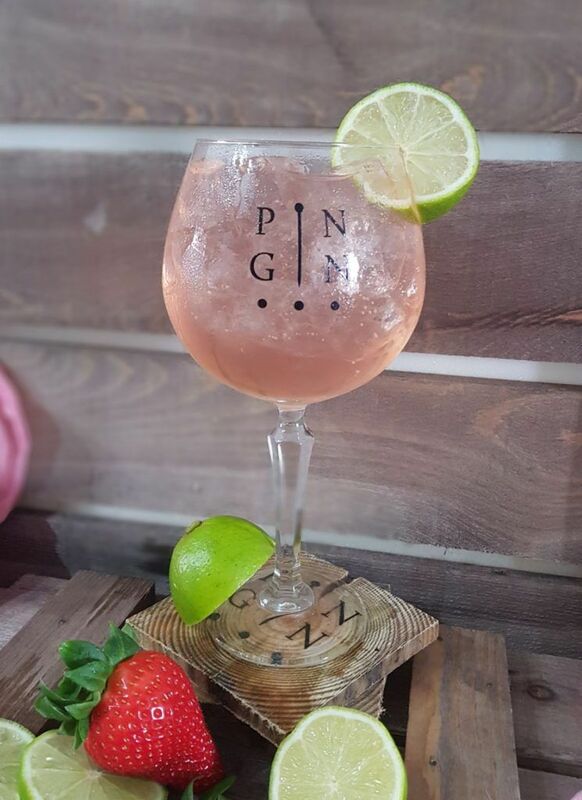 Strawberry Pin Gin will brighten up your January! Pin Gin is made by Bottomley Distillers, the first gin distillery in Lincolnshire! Not only have they made a delicious dry gin with a wonderful array of botanicals, but their Strawberry-infused gin is just as incredible! Perfect for brightening up your January! Lincolnshire has a rich history! Isaac Newton watching an apple fall from a tree in Woolsthorpe; the first tomatoes grown in the uk were planted near Stamford; even Henry IV was born in Bolingbroke Castle. The guys at Bottomley Distillers wanted to honour the past, the present and the future by creating Lincolnshire’s first gin…Pin Gin! In the early 1990s, Alan, the head distiller had learned the process of distilling spirits from his Dad. For many years those inherited techniques were not used, until he returned home one day to inform his partner Amy that they were going to ‘make gin and grow Christmas trees’! 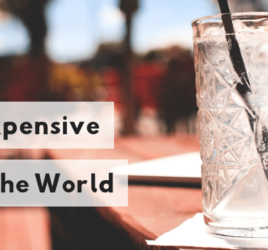 After many late nights and discussions with friends, family and like-minded acquaintances, it became apparent that gin should be on the menu! 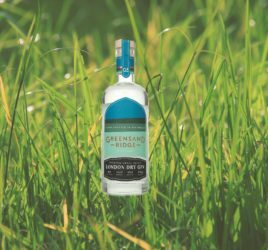 Since that decision was made, the team have worked tirelessly to create a gin that celebrates everything that Lincolnshire has to offer. 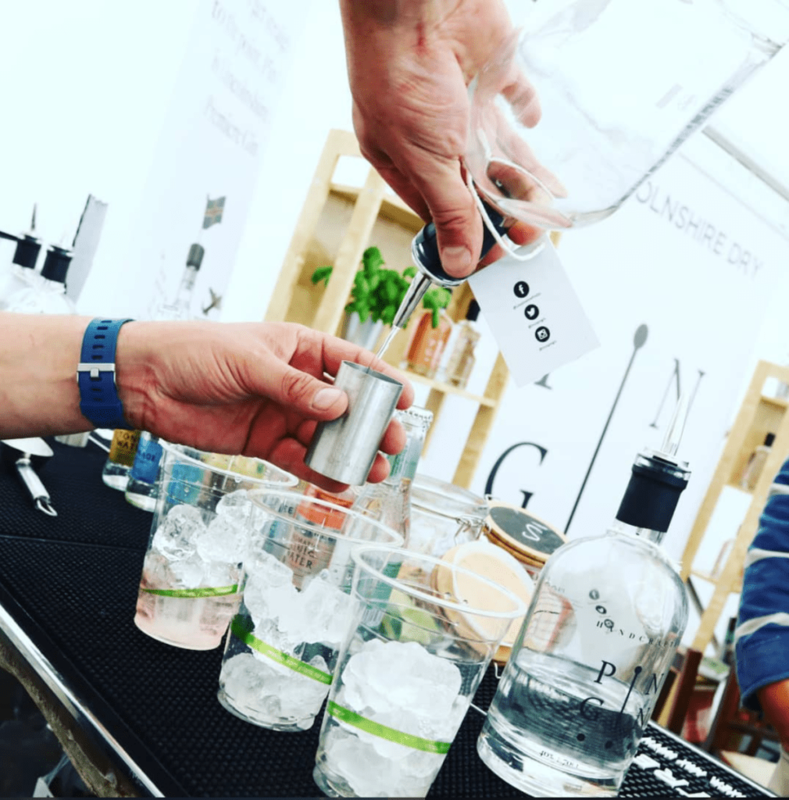 It may be the counties very first gin offering, but they are very proud of their gin… and so they should be! 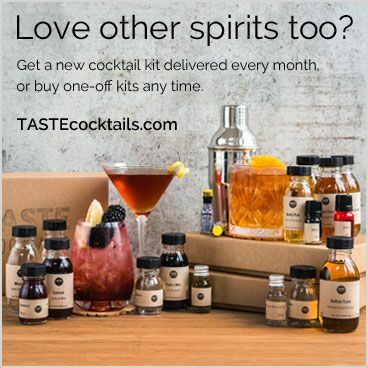 We love it here at ILoveGin.com! 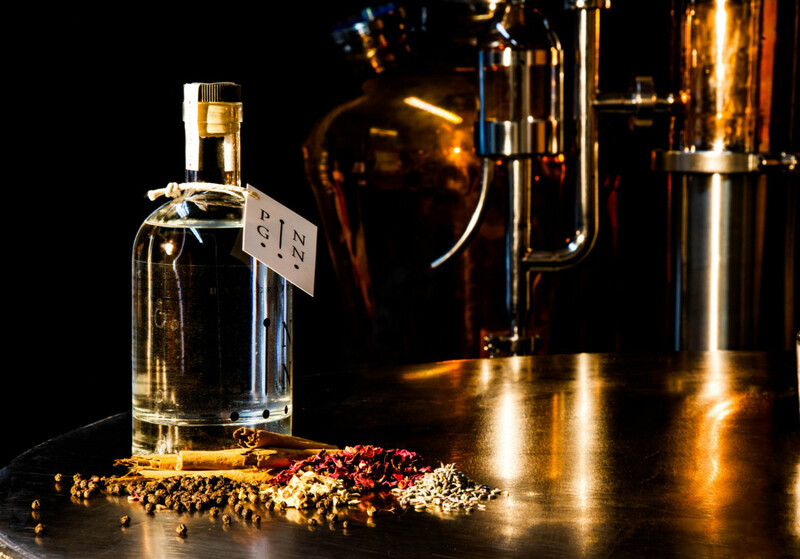 Pin Gin is a well-balanced, smooth and versatile gin. 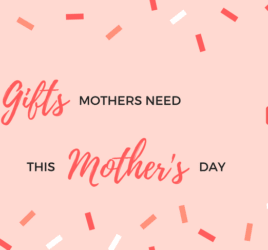 There is warming spice from the black pepper and citrus, floral notes from the lavender and rose, and subtle sweetness and citrus notes from the orange peel. 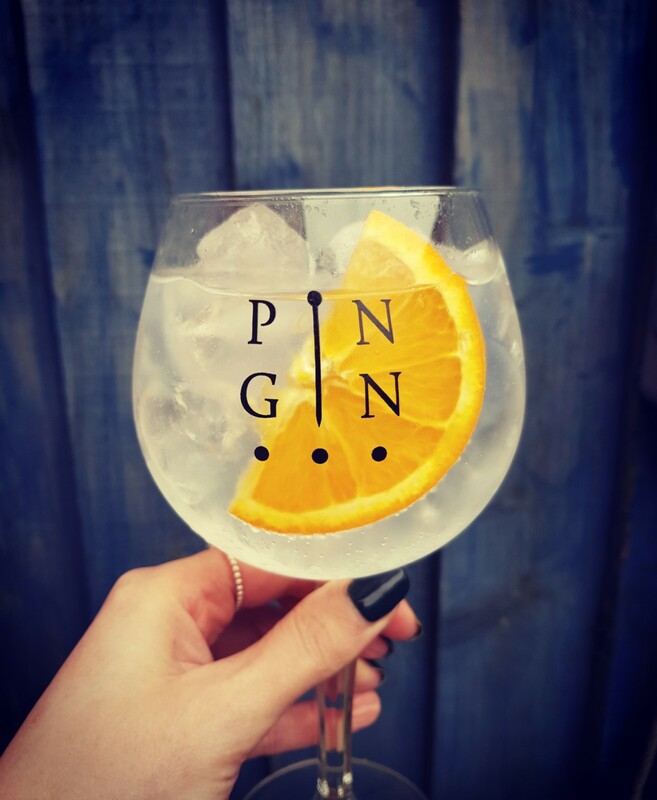 This well-rounded character and depth of flavour makes Pin Gin ideal for both fresh, summer G&Ts and warming winter G&Ts! A strawberry-infused Pin Gin! 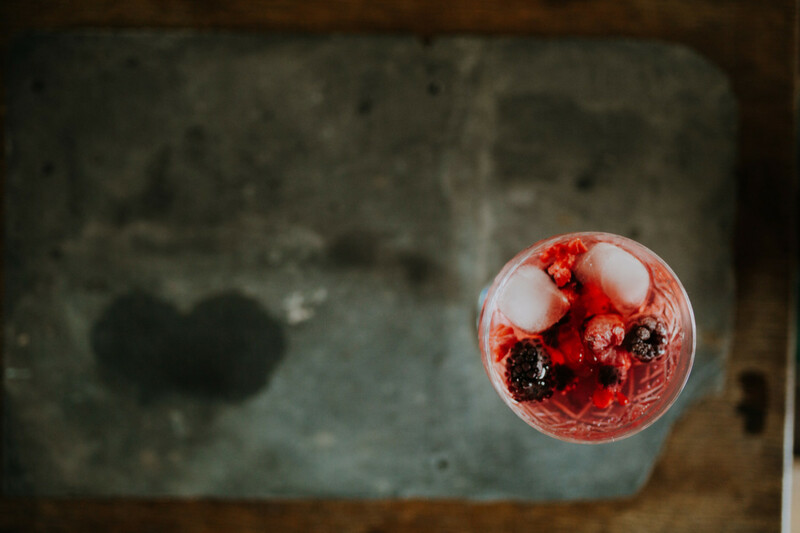 The strawberry addition blends very well with the original Pin Gin recipe, which features black pepper (strawberry and black pepper is a perfect combo). 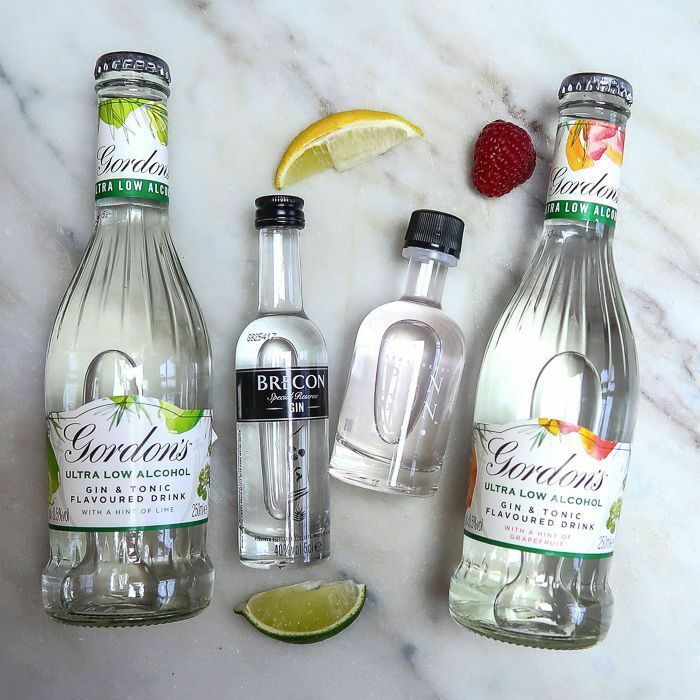 Serve 50ml gin with a premium tonic water, winter berries and black pepper OR just a wedge of lime! Make sure there is lots of ice. A delicious dry gin with notes of black pepper, rose, lavender, liquorice, cinnamon, almond and citrus. 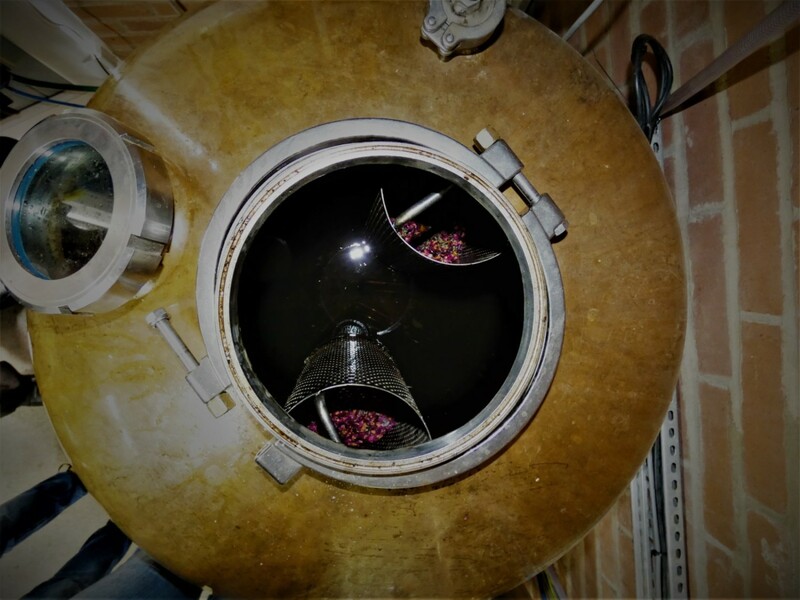 The botanicals are steeped for 24 hours before distillation occurs in their 35-litre alembic still, called Dotty! Serve 50ml gin with a premium tonic water and garnish with a stick of cinnamon and some fresh orange peel! Make sure you use lots of ice and preferably a Copa glass. Want to give Strawberry Pin Gin a try? It’s in this month’s box! 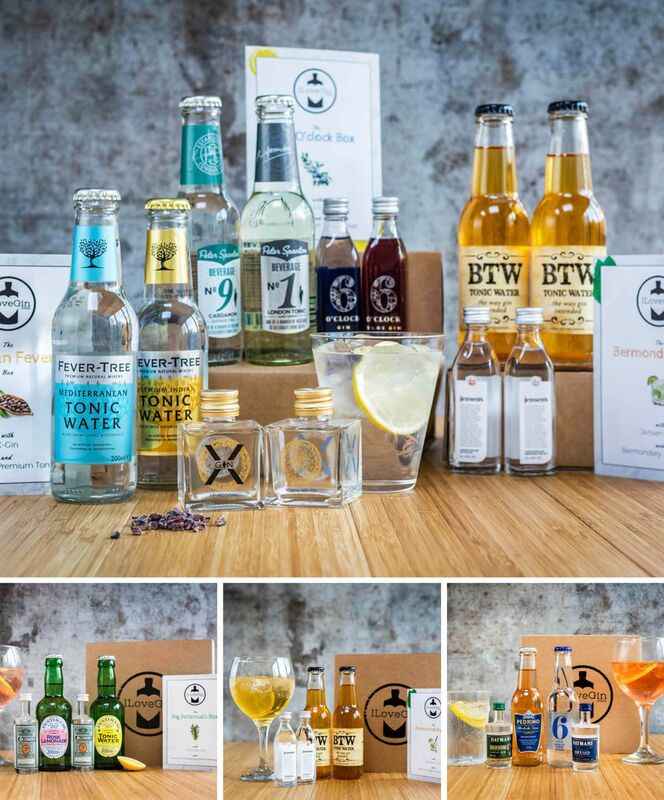 Why not join the ILoveGin club where we send you a new box like the one below for just £14/m inc free delivery, you’ll get 2 new gins and 2 tonic/mixers each month to try, enough to make 4 G&Ts plus discounts on full size bottles.